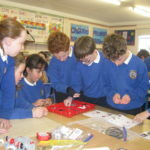 We are delighted that our Lego Robotics lessons are underway again this year. 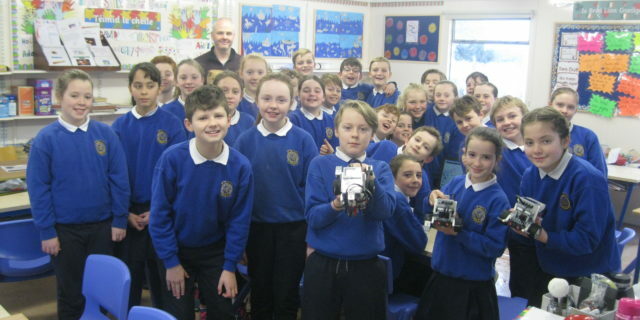 Rang a Ceathair, under the guidance of Mick Phelan, enjoyed building their robots and are now working on programming them. 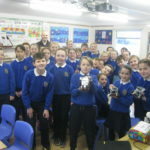 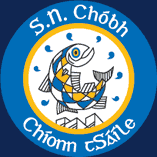 A great learning experience for the páistí.